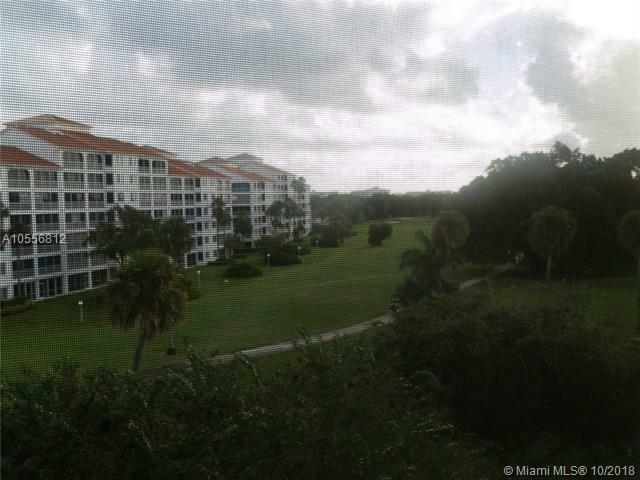 Large 3 bedroom, 2.5 bathroom condo with balcony overlooking golf course in beautiful Palm-Aire community. 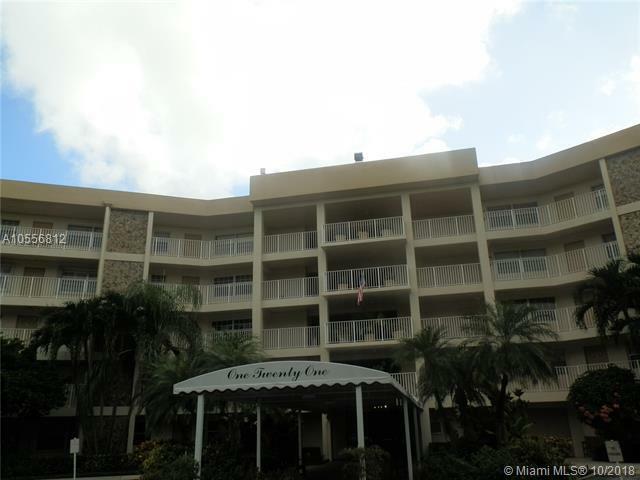 Unit comes with washer/dryer and pets are allowed up to 15 pounds. 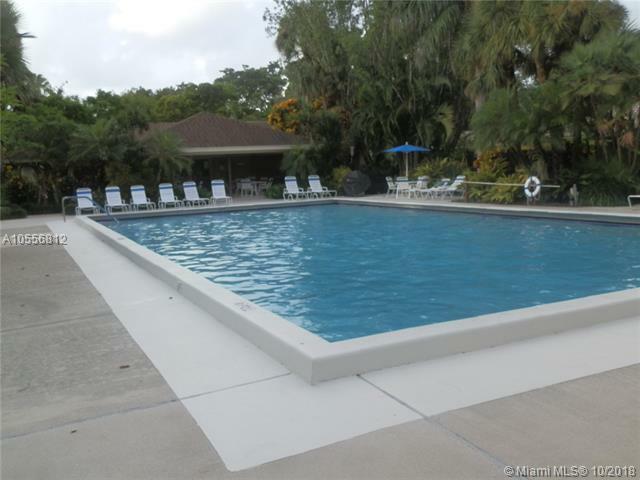 Cable and internet are all included with monthly rent. 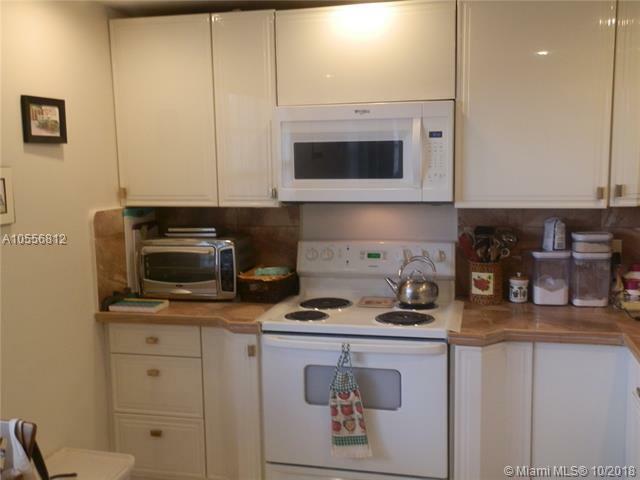 Bring your pickiest tenant to this wonderful condo.